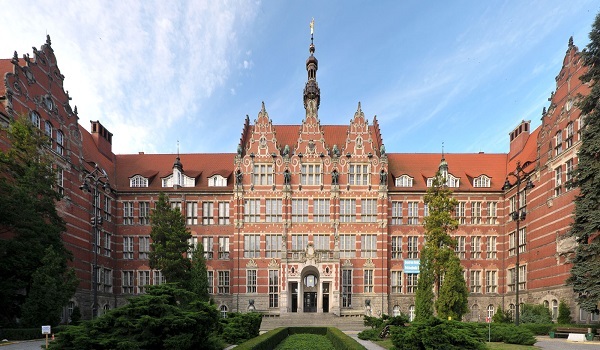 The Gdańsk University of Technology is a technical university in Gdańsk-Wrzeszcz, and one of the oldest universities in Poland. It has nine faculties and with 41 fields of study and more than 26 thousand undergraduate, as well as about 400 doctoral students. It currently employs 2500 people, including 1200 academic teachers. It received CESAEER Membership in 2015. 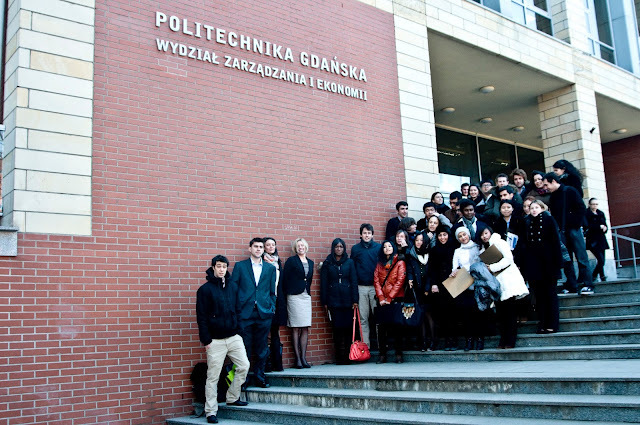 During the recent years, Gdańsk University of Technology has made many changes, both preserving the tradition of a technical university and being open for economic and social demands. 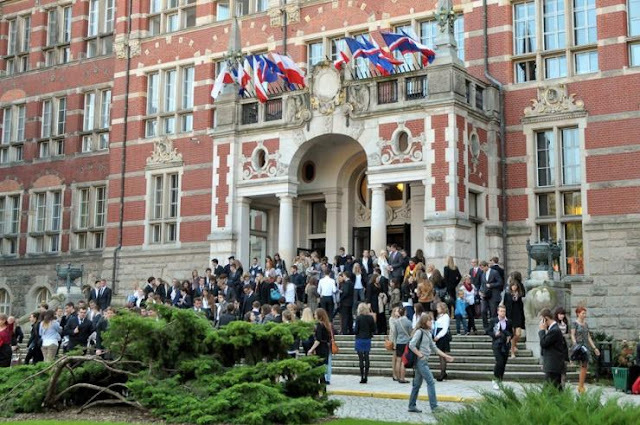 University is now facing transformation: from a digital university into a SMART university, realizing new international projects and innovative incentives. Great emphasis is placed on maintaining high education quality standards. The programme enables students to obtain detailed and advanced knowledge on different aspects related to Civil Engineering. The graduate of MSc Studies in Civil Engineering is prepared for designing and managing of construction works of all types of civil engineering structures. He/she might work at construction sites, in design offices, research-development institutes, building materials industry and in other institutions involved in civil engineering aspects. The graduate is also entitled to apply for enrolment for PhD studies.